I’m so glad I started this series! 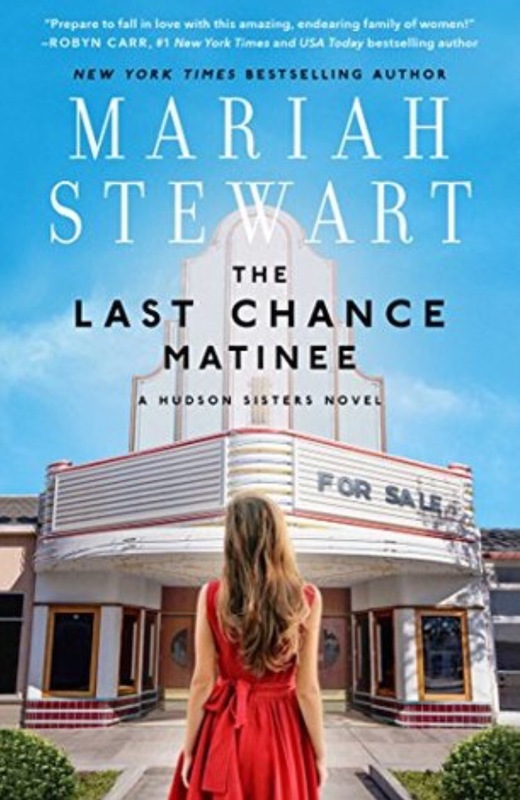 Allie and Des find out they have a half-sister… and the trio is required to cooperatively restore an old theatre in order to get their inheritance after their dad’s death. Restoring a theatre – what fun! Watching the three characters learn about each other and grow in themselves was great. Steward develops the characters evenly, even though the story is told through Cara’s eyes. The introduction of Allie’s daughter shows Allie’s heart – at a point in the story I had just about had it up to here with her! And Stewart’s illustration of Des’s flair for fashion gives positive personality to this third sister – and adds another light, fun aspect to the story.